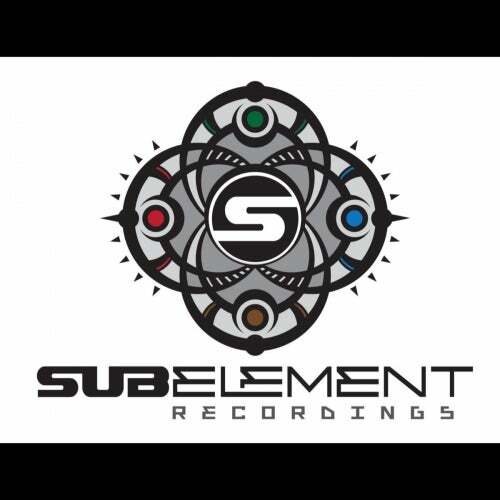 Sub Element Recordings is proud to present a fresh Psytrance E.P. by Abigail Noises & Shabboo Harper! 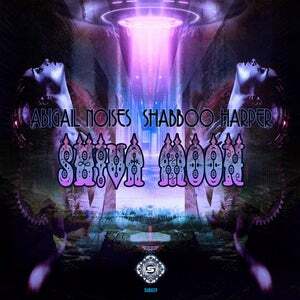 Groovy and psychedelic, Shiva Moon is a wonderful journey through the mind and heart of psytrance. It's like a breath of fresh air as it holds both a sense of familiarity while diving into experimentation.